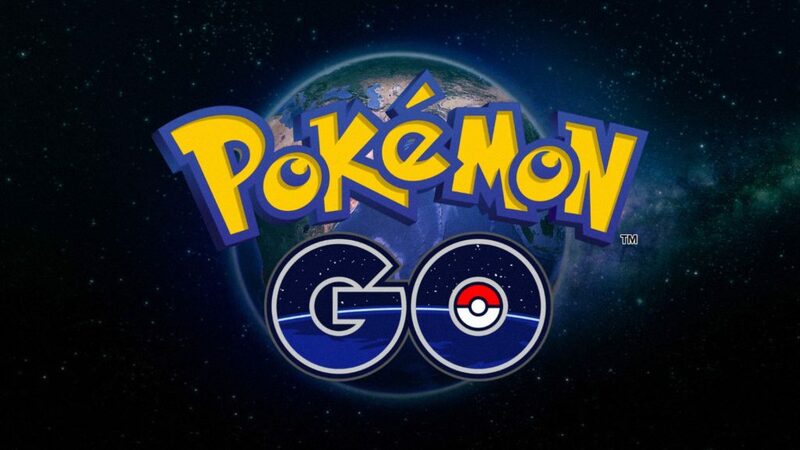 Pokemon Go has been a huge hit with Pokemon fans since it’s initial launch just a few days. Available for iOS and Android, Pokemon Go allows people to find, catch and train their own Pokemon in the real world using augmented reality. Some fans however have been disappointed to find that their jailbroken iOS device wouldn’t allow them to use the app. If the Pokemon Go app detects that your iOS device is jailbroken, it will automatically crash upon launch. Do not fear though, there is a pretty simple way around this. All you need to do is install one tweak from Cydia and you’ll be out catching Pokemon in no time! Open Cydia on your iOS device, tap on the ‘Sources’ tab at the bottom, tap ‘Edit’ and then ‘Add’ at the top of the screen. This should bring up a menu to add a source to Cydia. In the box, type http://cokepokes.github.io/ and tap ‘Add Source’. Once this is done, tap ‘Return to Cydia’. Now under the ‘Sources’ tab, find and navigate to the CokePokes repo. In here, tap ‘All Packages’ and find the one called ‘Masterball’. Open and install this tweak by tapping the ‘Install’ button in the top right of the screen, then tap ‘Confirm’. Once the tweak is done installing you should be asked to respring your device. After doing this, Pokemon Go should open with no problems.